Some pretty great movie trailers and TV show news have been shared over the last couple of weeks and I'm feeling pretty excited about some of them. 1. The new Power Rangers teaser trailer was released and, as someone who grew up watching the original series, I can feel my insides scream with excitement for this movie. 2. 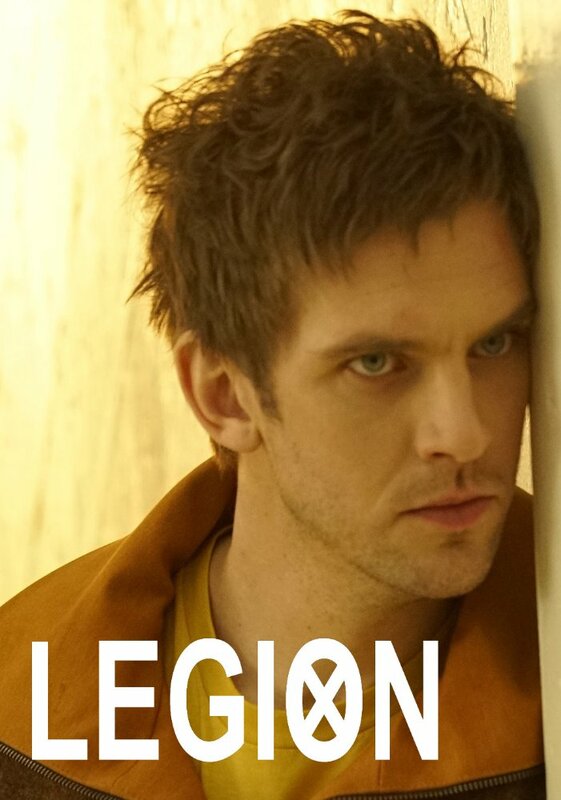 During NYCC, at the Legion panel, they confirmed that Charles Xavier will be mentioned as Legion's father in the show. Which only means there's a possibility for a cameo, right?! I can't wait for this show to start in 2017. 3. 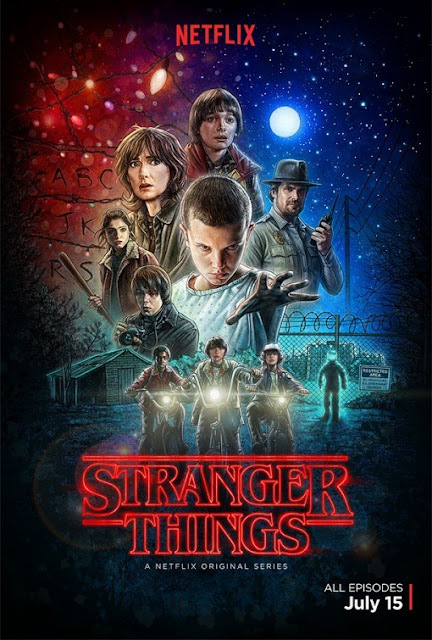 I'm late to the party, but I finally watched Netflix's Stranger Things. And holy crap, it's so good and I'm ready to rewatch it over again and possibly play the soundtrack throughout the entire month of October for it's creepiness. Because I finished up the show I was able to read about the Stranger Things panel at NYCC and what information they could give for season 2, which can't arrive soon enough. What are your fandom favourites this week?